State of the Art Custom Brick & Stone Beauty nestled on Private Wooded lot offering extensive Trim detail & Custom Finishing's! "MUST See"! 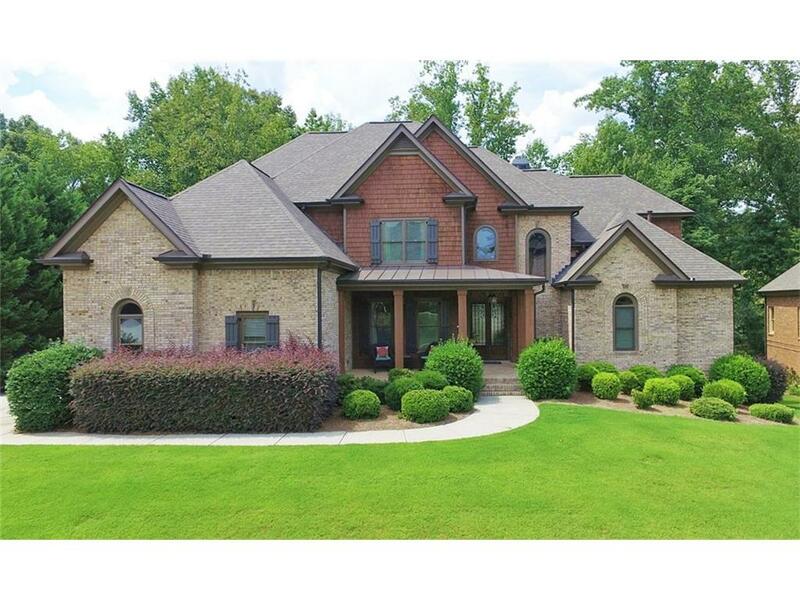 Fabulous Gourmet Kitchen/Open to Keeping Room, Master main w/spa Bath. Two Story Family Room, Elegant Formal Dining Rm. Upper Level: Spacious Sec Bedrooms suites w/attached private bonus rooms! Lower Terrace: Junior Master Bedroom, Full kitchen/Entertaining Bar/Game Room/Billiard/Office & More! Great Storage! Tons of Square Footage, Custom up Grades, Beautiful Décor & Perfectly Appointed! Active Swim/Tennis, MILL CREEK CLUSTER SCHOOLS! Great Value!